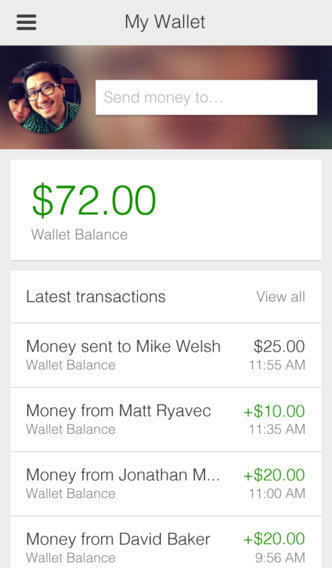 Use the Google Wallet app to send money to any friend in the US with an email address. 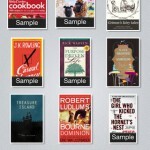 Plus, you can store your credit and debit cards, loyalty programs, offers, and more. Send money from anywhere: Send money to any friend in the US with an email address. It’s easy, quick, and won’t cost them a dime. And once you start using the app, you’ll also get access to sending money in Gmail. Carry less, save more: Store your loyalty programs in Google Wallet and leave the plastic cards behind. Redeem great offers with Google Wallet from your favorite businesses to save when you shop. A safer wallet: Google Wallet comes with a PIN, 24/7 fraud monitoring, and Google Wallet Purchase Protection. 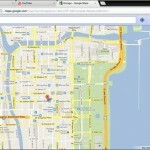 If your phone is lost or stolen, you can easily disable the Google Wallet app at wallet.google.com/manage. 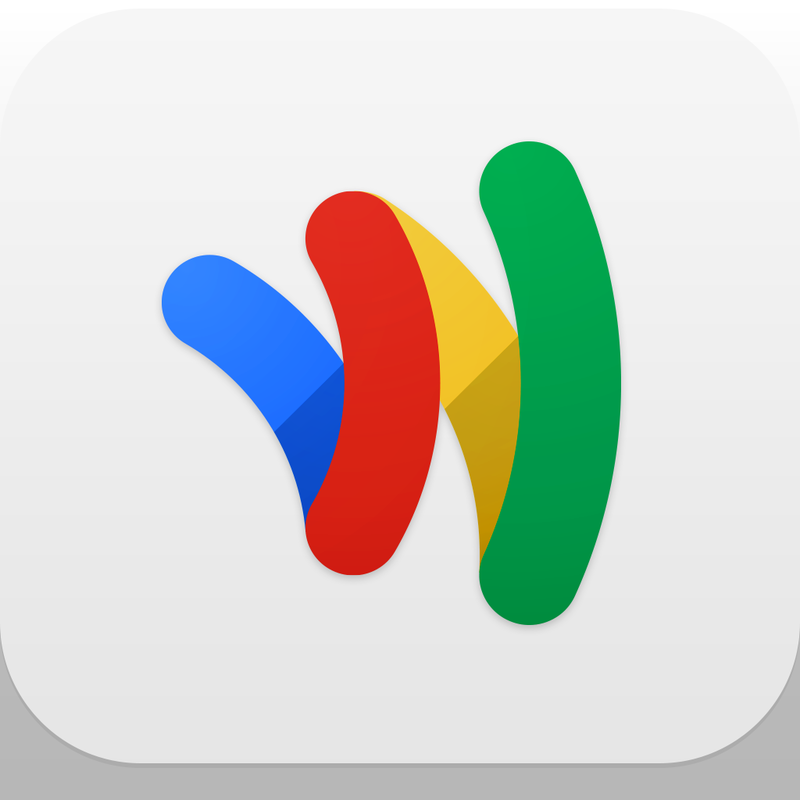 As mentioned, Google Wallet can be downloaded in the App Store free of charge, and is optimized for the iPhone and iPod touch only. Check out the new application now, or for more of our recent app news, see: Disney's DuckTales: Scrooge's Loot Is A Fun, Online Treasure-Hunting iOS Game, Disney Launches iPad App Based On Oscar-Nominated Pixar Short Film "La Luna", and Create Your Own Magical Worlds In Disney Infinity: Toy Box.